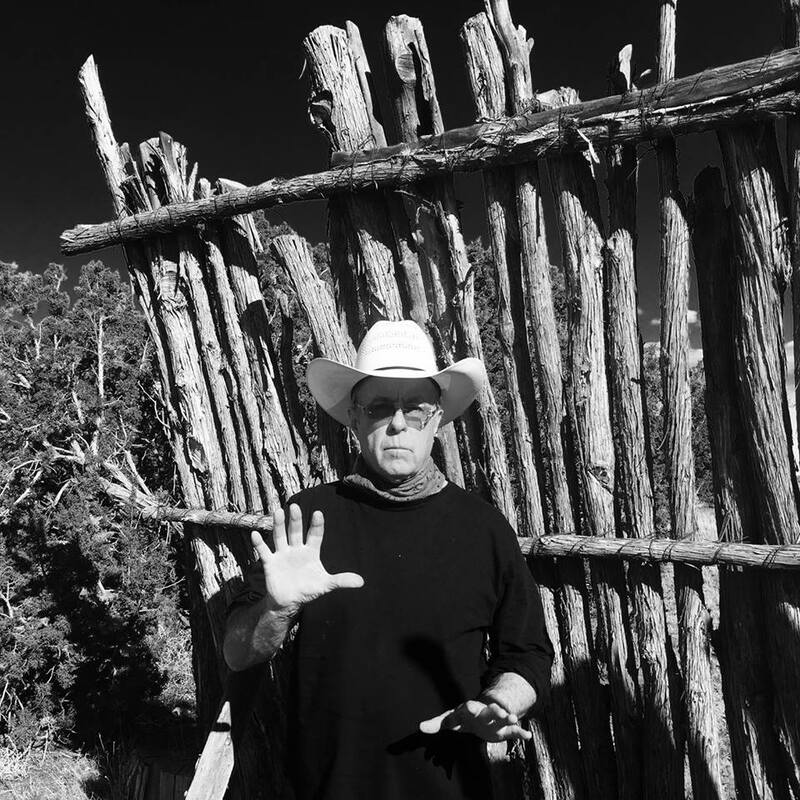 Singer songwriter, painter, essayist – Tom Russell has recorded thirty five highly acclaimed records, & published five books – including a book on his art and a book of his songs. Tom Russell songs have been recorded by Johnny Cash, Doug Sahm, Nanci Griffith, K.D. Lang, Ramblin’ Jack Elliott, Ian Tyson, Iris Dement, Joe Ely, and a hundred others. Tom Russell graduated from The University of California with a Master’s Degree in Criminology. He was recently awarded the 2015 ASCAP Deems Taylor Award for excellence in music journalism & has appeared on Late Night with David Letterman TV show five times. In 2015 Russell released a 52 track “folk opera” on the West, The Rose of Roscrae, which was hailed as “Maybe the most important Americana record of all time,” by UK Folk, and “The top Folk album of 2105,” by Mojo Magazine. It was included in top ten lists in three dozen publications, including The Los Angeles Times.